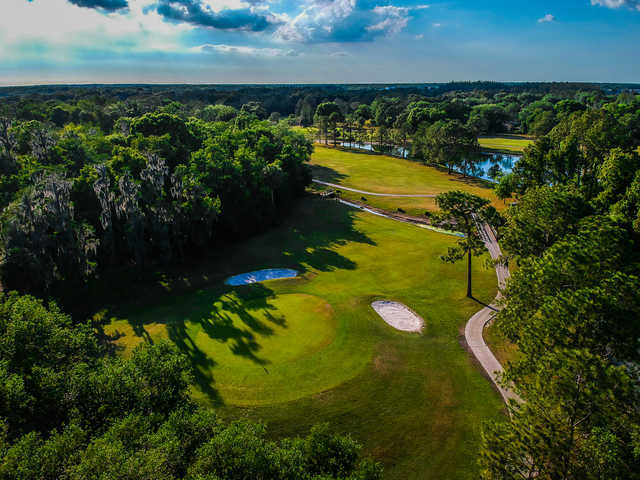 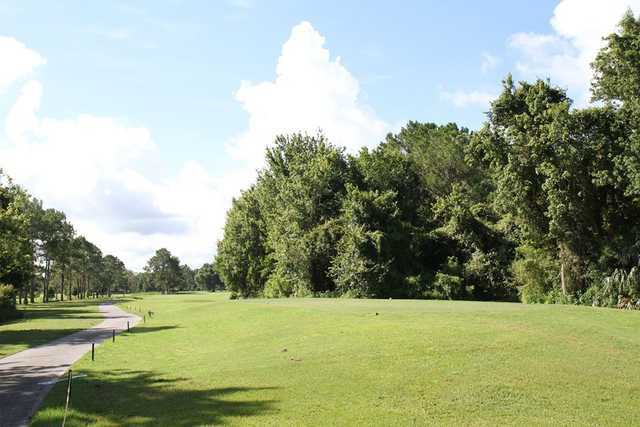 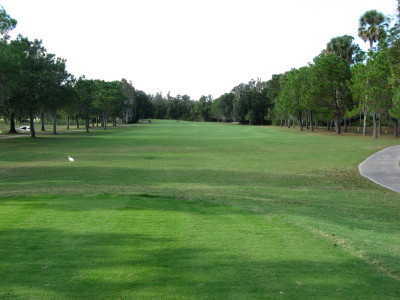 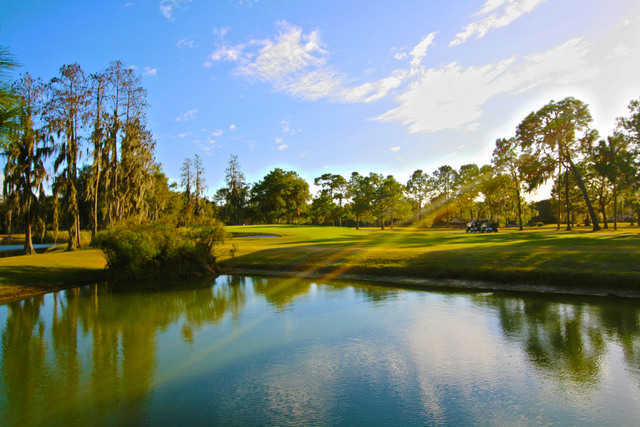 Pebble Creek Golf Club is one of Tampa's most well known courses. 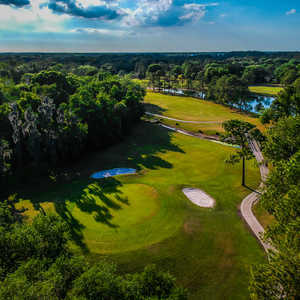 Once just a local favorite, it has since garnered a reputation among visiting golfers as well. 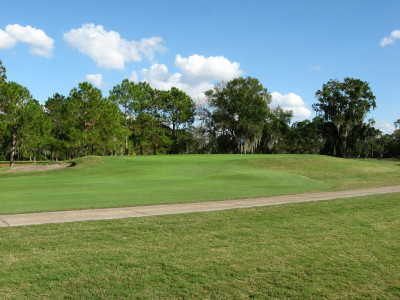 The golf course exemplifies the beauty of the Florida landscape. 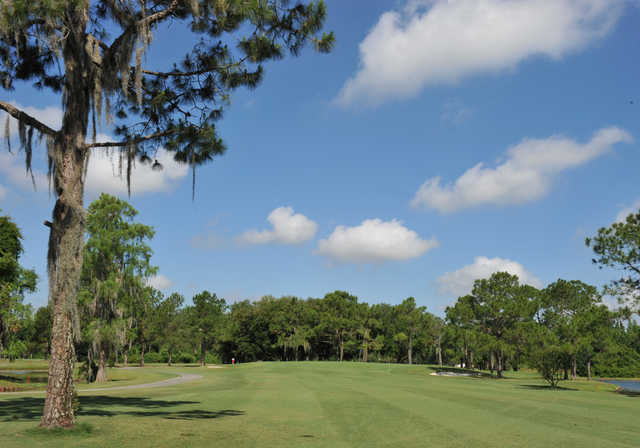 The layout weaves through mature pines and 40-year-old grandfather oaks draped with Spanish moss. 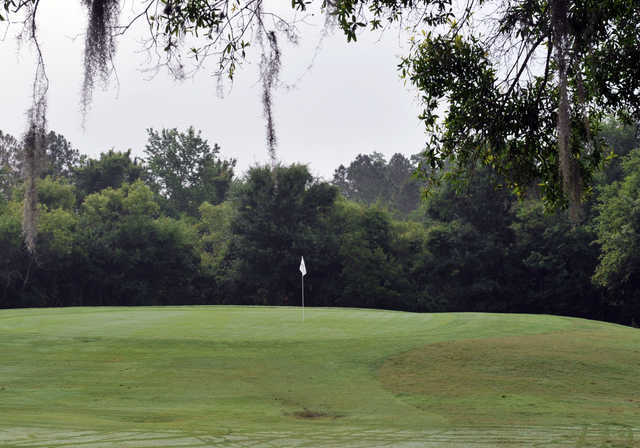 Patches of colorful magnolias accent the course. 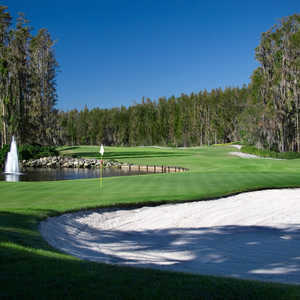 Pebble Creek G.C. 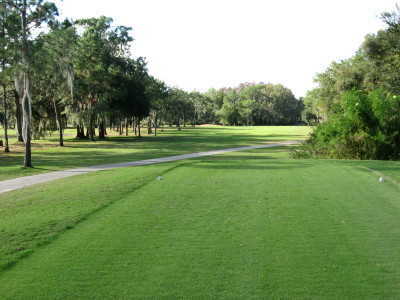 shares its land with several types of wildlife. 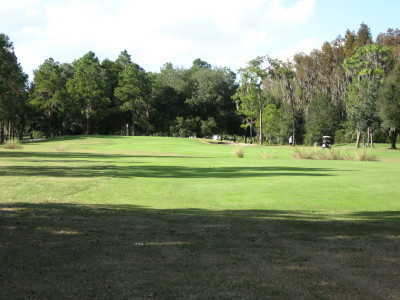 Golfers can see sand-hill cranes, egrets, and even alligators. 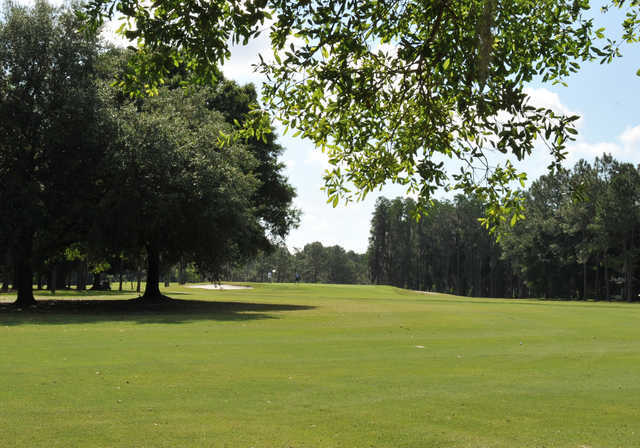 Thanks to its diverse terrain, each hole offers a unique challenge. 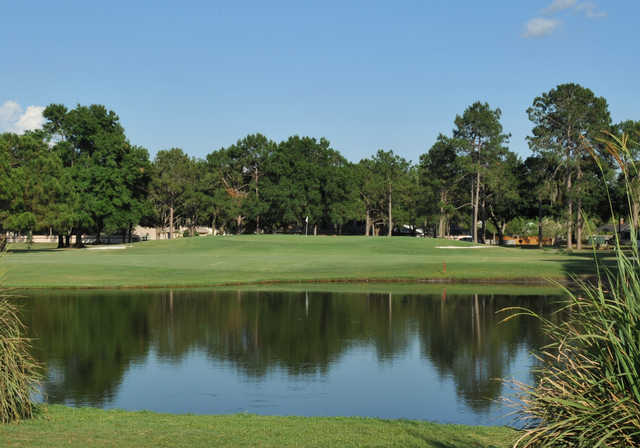 Water is a prominent feature of the golf course with its namesake creek and a series of interconnected lakes coming into play on 16 holes. 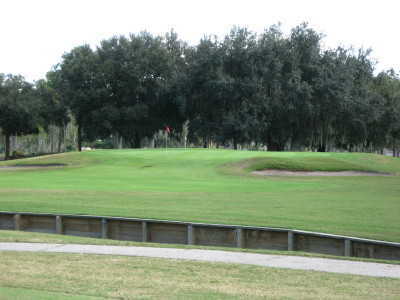 There are also several strategically placed bunkers throughout. 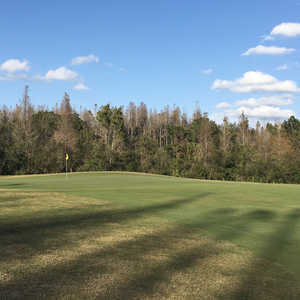 In addition to the course, Pebble Creek GC offers an eight-acre practice facility with elevated Bermuda tees, a chipping green, and a putting green.